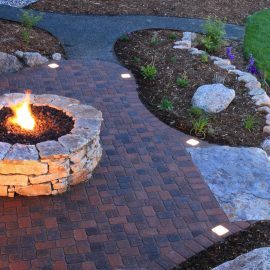 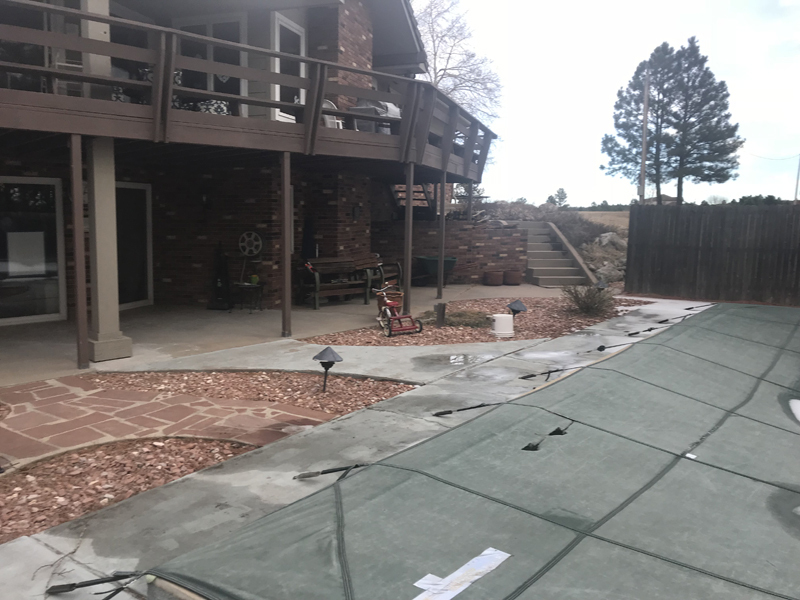 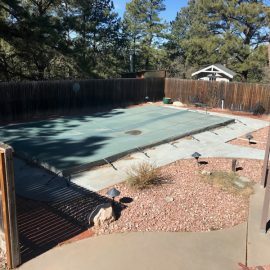 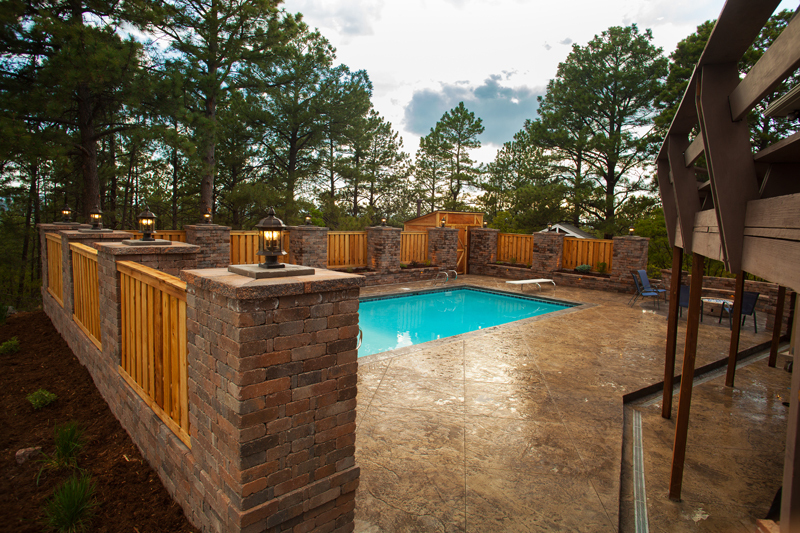 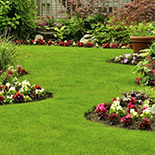 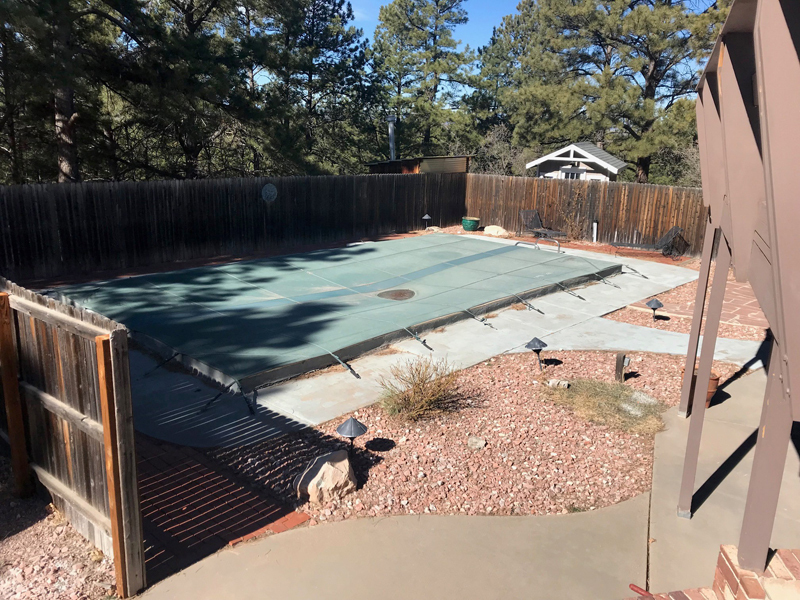 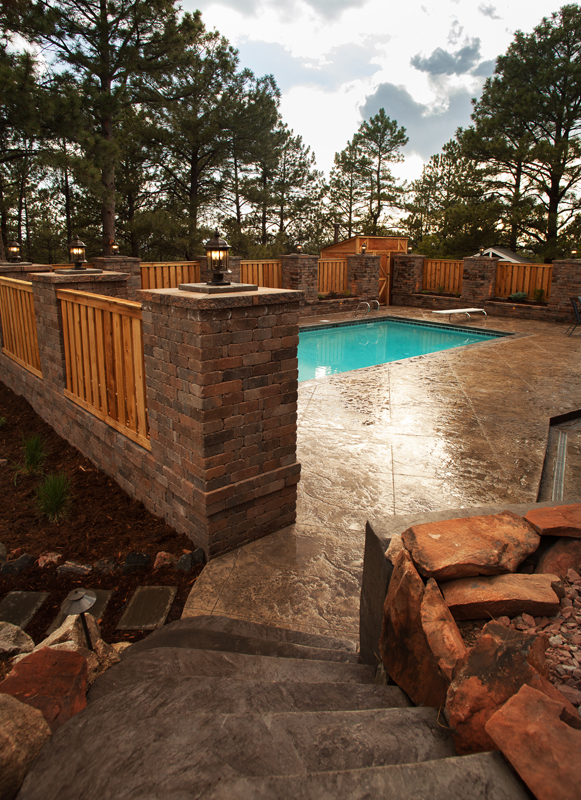 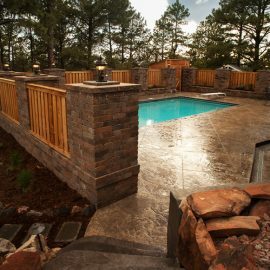 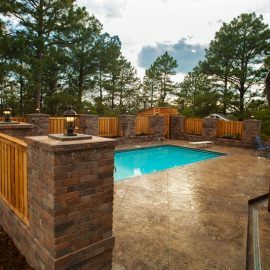 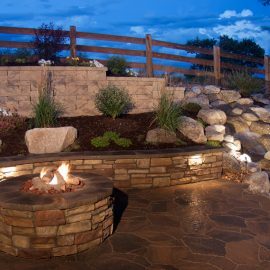 Mountain West Landscaping designs and installs every type of hardscape, including interlocking brick pavers, flagstone, granite, and other stonework. 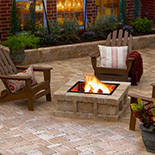 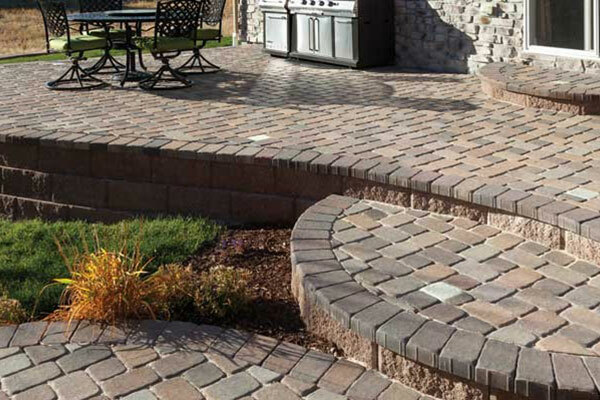 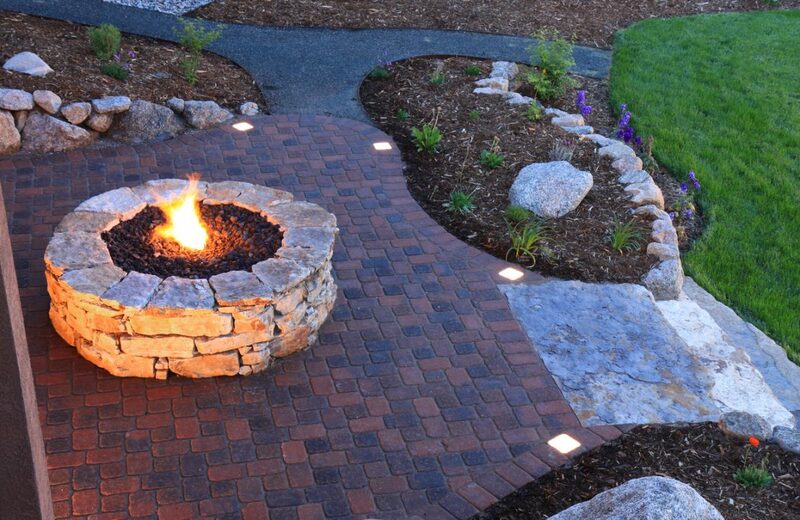 We are proud to offer hardscape design to both residential and commercial property owners. 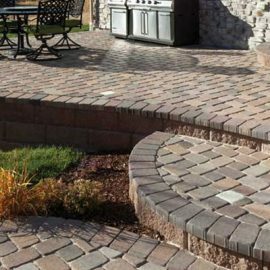 Whether you are looking for a patio, walkway, or a complete driveway, we can design and install the project to manufacturer standards and guidelines. 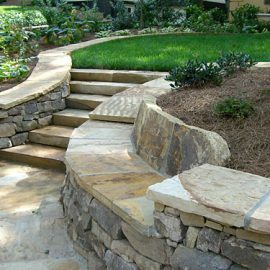 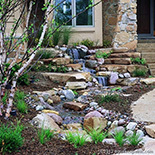 Walkways made of flagstone, cut or natural edge, can add both beauty and functionality to a landscape. 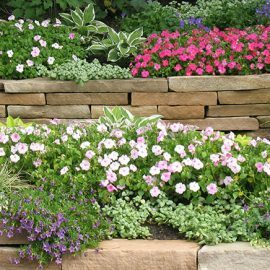 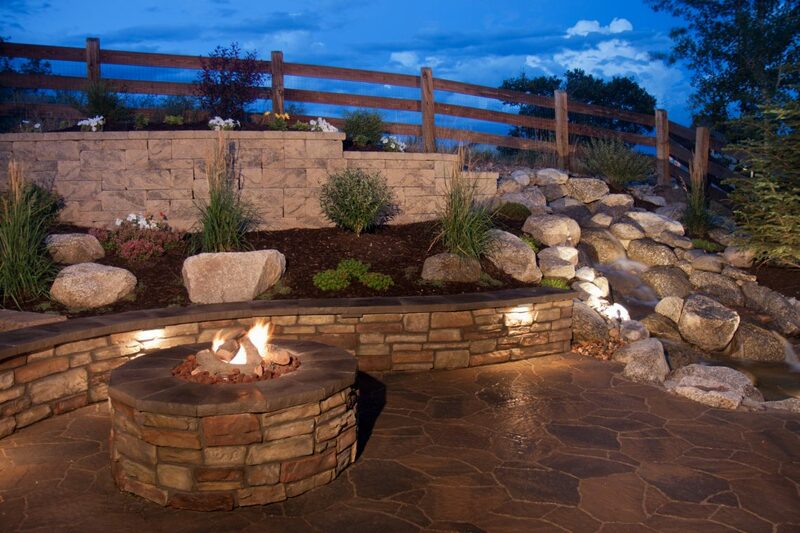 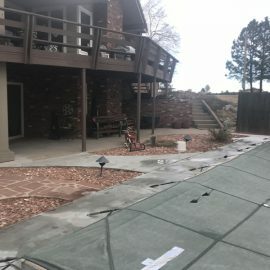 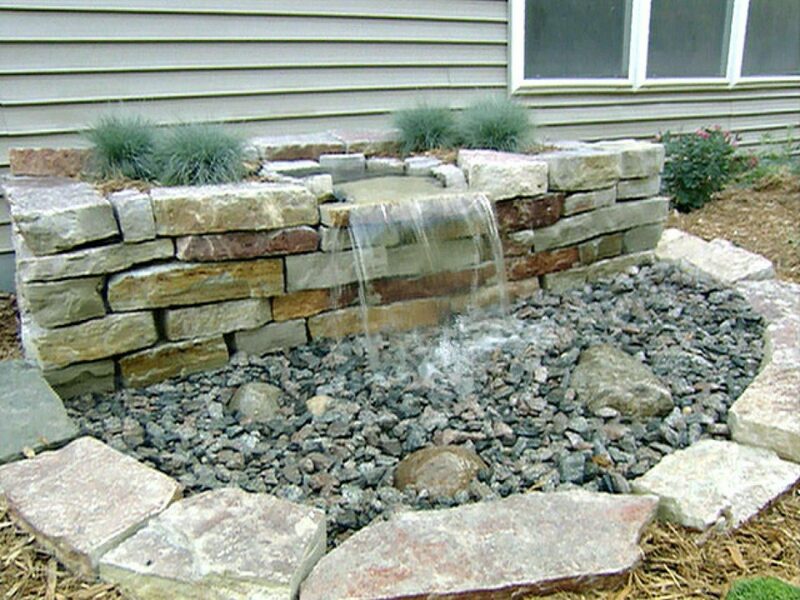 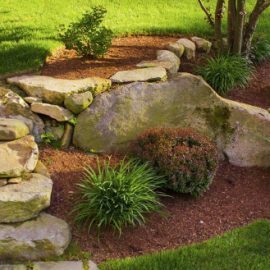 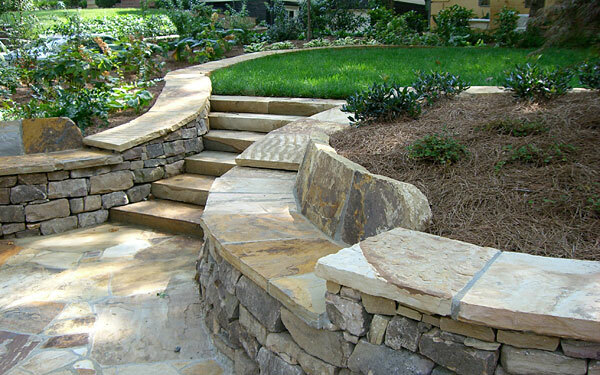 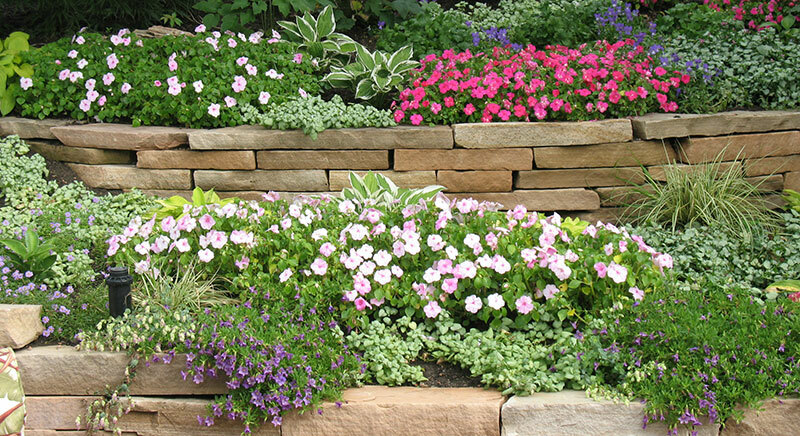 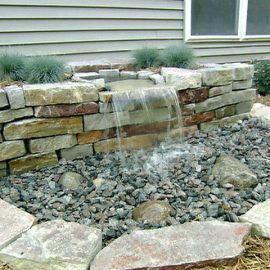 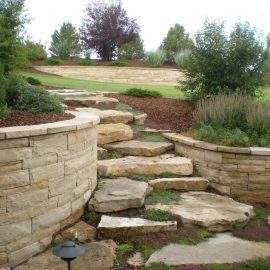 We also design and install all types of retaining walls, whether it be block, boulder, or structured flag, Mountain West Landscaping uses its own staff to build everything from a garden wall to a complete retaining wall system with incorporated steps into the design if the client desires. 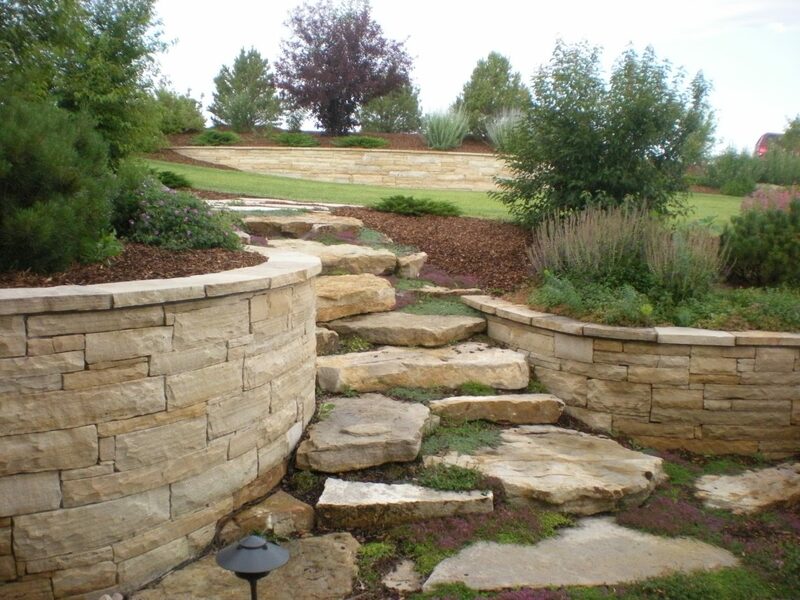 Contact us in Castle Rock to get started!